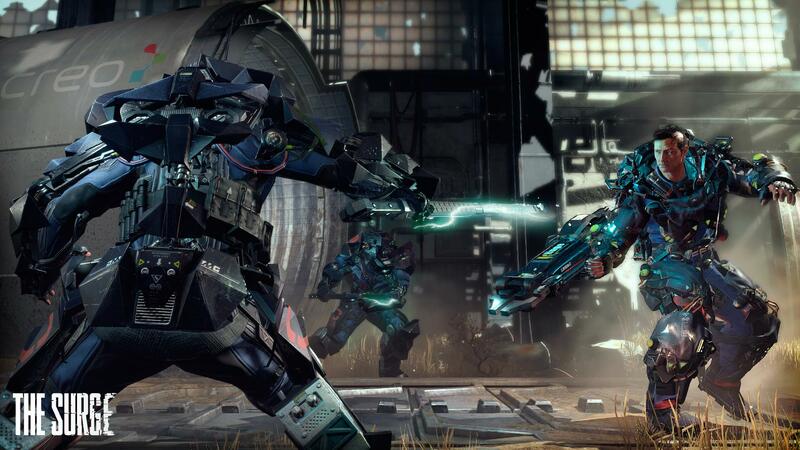 Playstation has unvieled a new CGI trailer for their new exclusive game The Surge. Follow the main character Warren on his first day on the job at CREO, a megacorporation built to save a dystopian society from itself. Engage yourself in this harcore action-RPG as you prepare yourself for a hellish first day on the job. Just recruited as an augment worker, Warren’s first day on the job doesn’t turn out the way he expected as catastrophic event occurs within CREO. Warren is put through a surgical producer to equip him with a company required exo-suit. Warren won’t be cut any slack as he must fend of from savage robots, crazed employees with malfunctioning cranial implants, as well as artificial intelligence that wants you out of the picture. Using only your wits and state of the art exo-suit, Warren must manipulate the CREO tools and create the most effective weapons he can. You will be able to build onto your exo-suit allowing you to move faster, grow stronger, and be sturdier. Take down each threat that stands in your way as you dive deeper in the CREO building in hopes to stop the chaos caused by the surge. The Surge will be available to PS4 players in May of 2017. Let us know what you think about The Surge in the comments below.